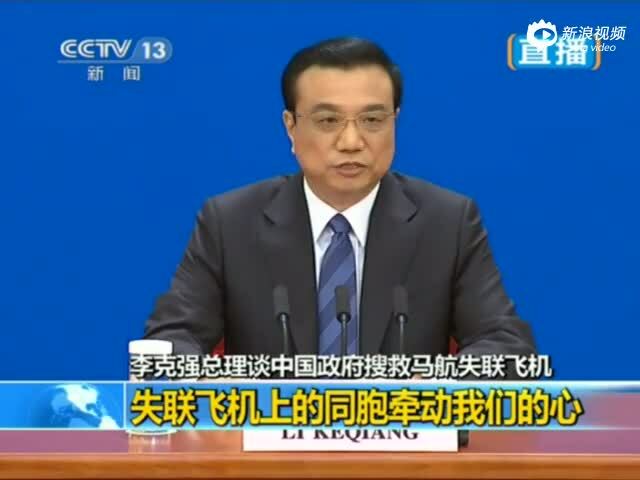 Premier Li Keqiang on Thursday pledged to enhance shared interests with China's neighboring countries and narrow disputes for the sake of peace and stability. 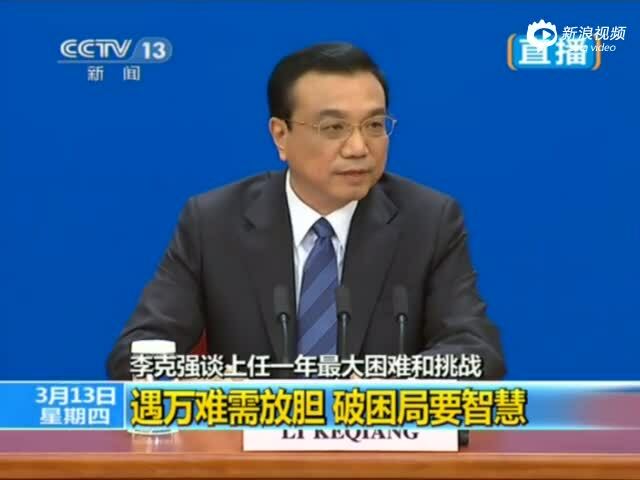 Premier Li Keqiang vowed on Thursday to make consistent efforts and have zero tolerance in the fight against corruption. 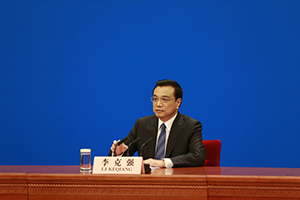 China has set a timetable for improving oversight of the ballooning shadow banking sector and will implement Basel III requirements, Premier Li Keqiang answered the question by the reporter from Financial Times. 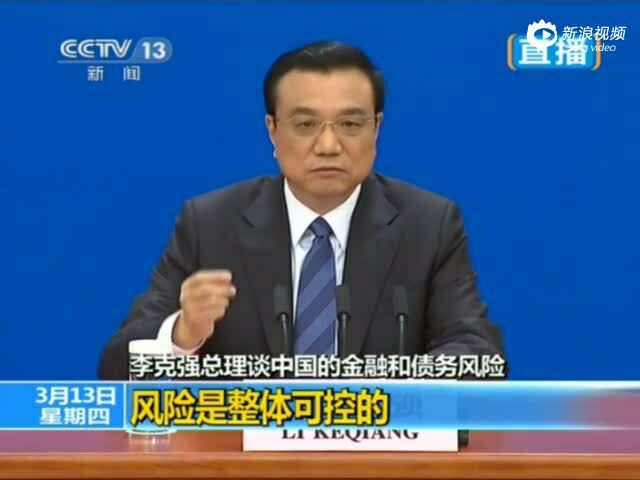 China will not give up its efforts in searching for the missing Malaysian Airlines plane and urged other countries to help locate the plane as soon as possible, Premier Li Keqiang told the press conference. 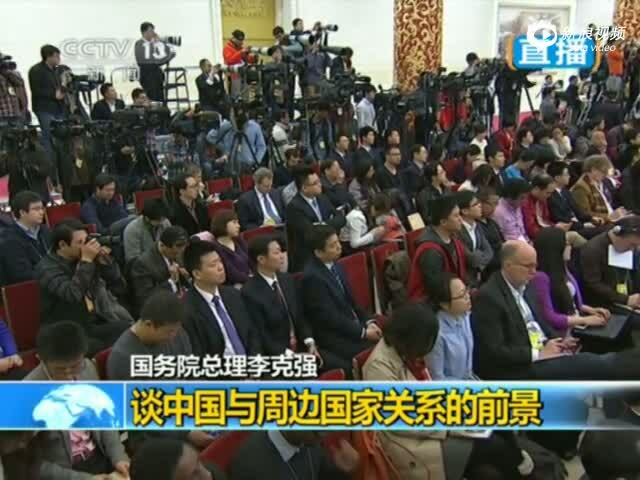 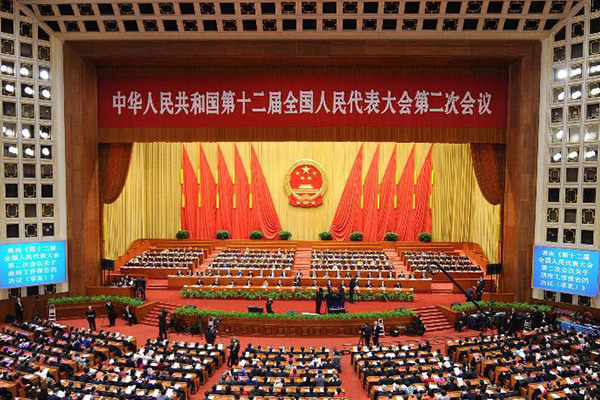 The National People's Congress (NPC) concluded its annual session Thursday morning in Beijing. 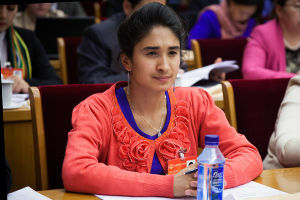 In her second two sessions, 25-year-old Riyangul Amire of Xinjiang Uygur Autonomous Region is more focused, less nervous, and dedicated to developing her home county. 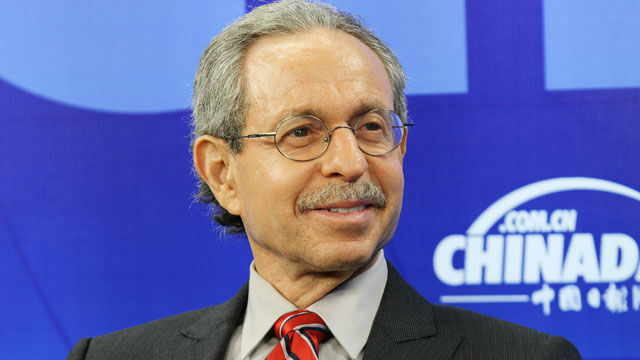 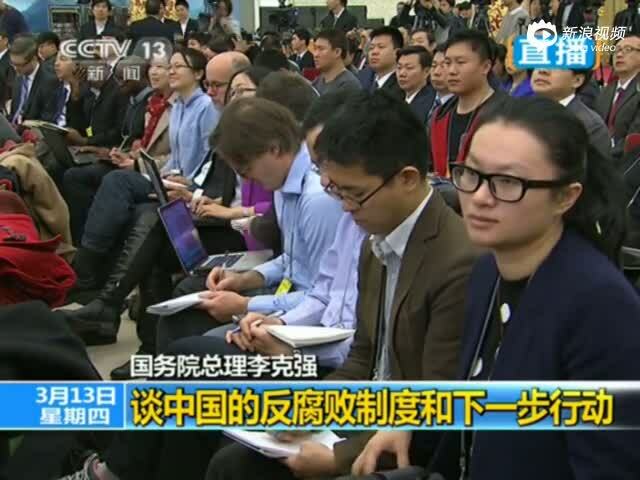 Market has been playing a decisive role in China's economy, and a lower growth rate does not indicate a sluggish economy in China, Robert Kuhn, a US expert on China studies and chairman of The Kuhn Foundation, told China Daily during the annual two sessions.